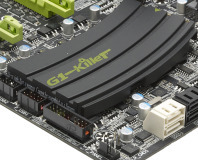 Gigabyte's new G1-branded board attempts to storm the top end of the X58 motherboard market. 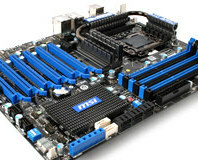 Details of Intel’s forthcoming X79 chipset for LGA2011 CPUs have been leaked, and it looks epic. 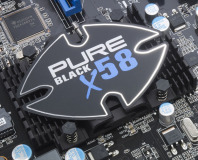 X58 never stopped being fast - we test Sapphire's new LGA1366 board for overclockers. 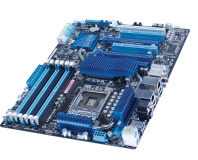 The cheapest X58 board we could find, at just £135, and it overclocks well too! 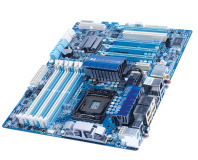 Military-grade components, a fancy paint job and a keen price make for a great board. 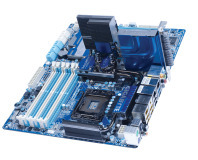 A great board for an affordable yet lightning fast Core i7 PC, but can it match the Gigabyte UD3R? 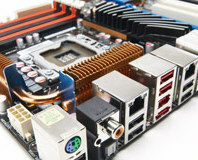 We get deeply techy and quiz Asus PMs about its new Ares graphics card and Immensity motherboard. 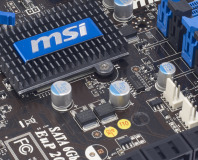 We take a look at a new micro-ATX board, a return to quad-SLI and a £1,000 graphics card. 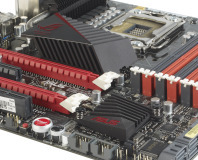 We take a look at Asus’ third attempt at an extreme overclocking Core i7 motherboard. 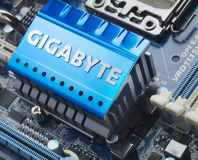 Gigabyte trims the fat from its latest Core i7 board, but leaves in USB 3 and SATA 6Gbps. 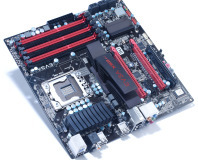 Asus adds USB 3 and SATA 6Gbps to its latest LGA1366 Core i7 motherboard. 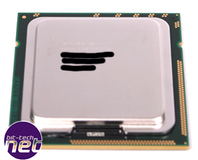 Who says a Core i7 system has to be large? 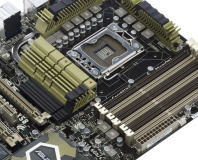 We put EVGA's X58 micro-ATX motherboard through its paces. 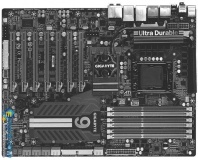 Gigabyte's new X58 motherboard has tons of ports, but can it tame the mighty Core i7-980X? 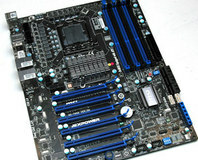 An image purporting to be a shot of an as-yet unannounced Gigabyte motherboard featuring seven PCI-E x16 slots has found its way onto the Internet. 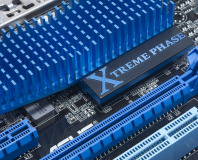 Intel has finally released a CPU worthy of its premium Extreme Edition brand - the first six-core desktop processor. 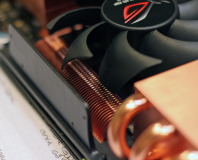 Previously known as Gulftown, the Core i7-980X Extreme Edition is not only brutally fast out of the box but also a fantastic overclocker thanks to its 32nm transistors. 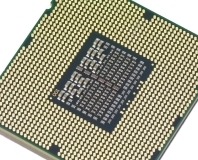 The original Core i7-920 is the best selling high-end CPU, but as it's now nearing its 18-month birthday Intel has decided it's due for retirement. 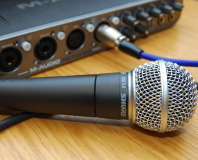 We check out its replacement, the i7-930. 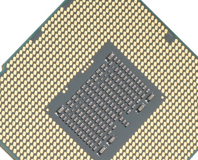 Clocked at 2.8GHz, it's only 133MHz faster than the i7-920 - but thanks to overclocking, it's still the chip to buy. 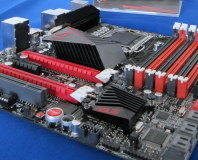 XPower X58: a new extreme for MSI? 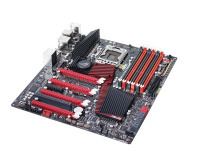 MSI's XPower motherboard looks distinctly MSI, but it has clear influences from EVGA - that's a *lot* of power sockets after all. Asus challenged us to test the fact that its P6TD Deluxe can overclock a Core i7-920 D0 to 4GHz - and run it overclocked, all day, everyday. We put its claims to the test, and show you BIOS settings so you can get the same results at home.